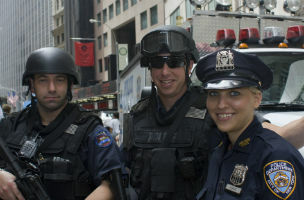 The NYPD likely acquired the glasses through the Google Glass Explorer program but is not working directly with Google. 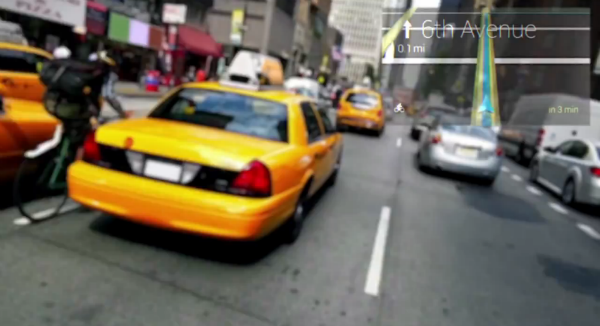 “The New York City Police Department’s massive and controversial intelligence and analytics unit is evaluating whether Google Glass is a decent fit for investigating terrorists and helping cops lock up bad guys,” reported VentureBeat yesterday. The chief information officer of the San Francisco police department, Susan Merritt, added that her department has yet to test the wearable Google computers, but the applications for law enforcement are potentially huge. A spokesman for Google told VentureBeat that the company was not working with law enforcement agencies on the project and that the NYPD likely acquired the glasses through the Google Glass Explorer program. Apparently, anyone can sign up to become a Glass Explorer. Click here for the the full report from VentureBeat.